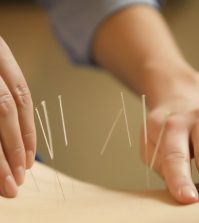 Recent research has indicated that acupuncture can stimulate an anti-histamine effect within the body. 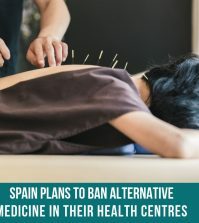 The World Health Organisation recommends using acupuncture for hay fever and clinical trials have shown it can be more effective than antihistamine drugs, although this has yet to be verified. Allergies can be the cause of much misery and sufferers often have to endure a stuffy nose, accompanied by raging sinus pain. This can be a nasty experience for people who aren’t aware of any alternatives. 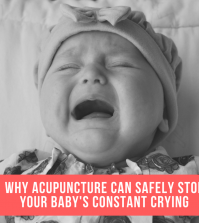 The good news is that acupuncture can provide quick relief and clinical studies indicate that stimulating the various acupuncture points can promote an anti-histamine effect within the body. Antihistamines work by blocking the chemical effects of histamine which is responsible for various allergic symptoms. For allergy relief, it’s recommended to provide gentle, firm pressure to the base of the nose. Pressing along the top of each inner eyebrow can also help to relieve pressure on the forehead. By gently pressing and holding each spot for 3 minutes, this can provide quick relief. The HealthPoint™ is an effective device for providing relief for various allergies. It is a home acupressure system that allows you to ‘self treat’ yourself alongside your usual treatment regimes – and without the use of needles!